The MetricStream Enterprise Risk Management App enables you to identify, assess, quantify, manage, and monitor enterprise risks in a highly streamlined, automated, and integrated manner. The ERM App scales across the enterprise, capturing risk and control data, as well as risk assessment findings, losses, issues, KRIs, and remediation plans in a single, centralized system. With the App, you gain a..
As the market leader in modern Business Process Management (BPM) and Case Management software, Appian delivers anapplication platform that unites users with everything they need to do their jobs better - all the data, all the processes, all the documents and all the collaborations - in one environment, on any device, through a simple social interface. 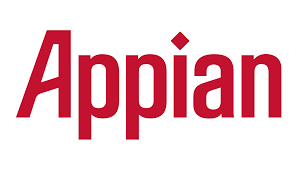 Appian's industry leadership has been rec..
Allocadia is a software solution designed to deliver smarter, better marketing planning. It's possible for marketers and chief marketing officers, to gain more control over their processes and simultaneously align their efforts and performance with strategic company goals. This results-driven software solution paves the way for the streamlined creation, collaboration, and sharing of m.. This disruptive platform provides a centralized hub to simplify and make more efficient collaboration, planning and execution from corporate-level plans all the way to individual store or account level. Financial plans can all be centralized with operational drivers to integrate planning at scale throughout an entire enterprise. Financial features and capabilities of Anaplan include planning, budg..
Our “secret sauce” is that we use Snappii’s ultra-fast mobile app development platform which enab..
Ordoro does it all in terms of order fulfillment, shipping and inventory management. You can quickly and inexpensively create shipping labels, including batch labels for USPS, Fedex, and UPS, automatically notify customers when their order has shipped, and unlimited shipping-only accounts start at only $25 a month with Ordoro. Regarding inventory management, this solution simplifies keeping your i..
AppointmentPlus is a cloud-based appointment scheduling software solution where all of your important data is housed on servers. 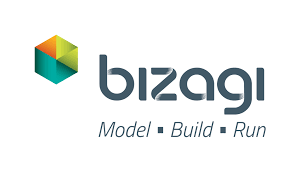 This internalized scheduling platform lets staff members log in and take control of the process including making, changing or canceling appointments, adding new customers, adding notes to a customer's files, viewing complete customer appointment history, putting cus..
Avangate powers modern Digital Commerce, solving the complexity of online commerce, subscription billing, and global payments for Software, SaaS and Online Services companies. 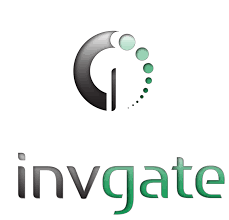 Backed by a proven cloud platform, unmatched expertise and a depth of digital commerce services, Avangate helps digital business leaders drive the fastest path to revenue, maximize the value of every customer, and expand glo..
Creately is an intuitive and easy to use Visual Collaboration platform that is used by distributed teams around the world to communicate more effectively. 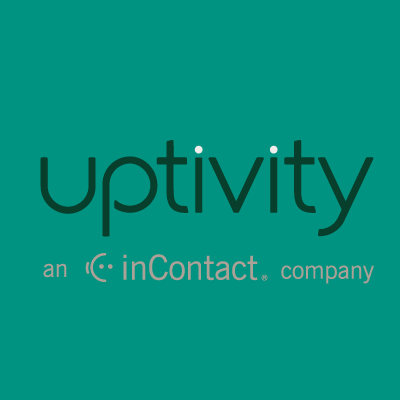 Creately's unique and powerful contextual interface is easy to use and it works with the full capabilities of a Desktop application. Creately is accessible anywhere, so users can draw and design right in your browser. No downloads or messy ..
Demandware Commerce is the only platform that delivers the speed, agility, innovation and superior economics required to master the new retail reality of constant and unpredictable change. With intuitive applications for both business and technical users, retailers are empowered to quickly execute omni-channel merchandising and marketing; manage operations globally; and develop unique capabilities..
Esker is a document process automation software that automates manual tasks and transforms paper-based methods into electronic workflows. The software has specific solutions to manage the purchasing, accounts payable, sales order processing, and accounts receivable processes. Esker tracks all document-related transactions, validates and extracts data, automates approval workflows, and monitors act..
Online Kanban Boards deliver real-time visibility into work as it's being done so users can organize work and projects, visualize control, and optimize their workflow and it's easy to use with drag and drop tasks. You can also limit work in progress to prevent bottlenecks, and collaborate with team members in real time. Track multiple projects on one board with horizontal swimlanes, whil..
LeanKit is a visual project delivery tool that helps teams in the application of lean management principles. It's well-suited to any workflow methodology including Kaban, Scrum, and everything in between. LeanKit is purpose-built to increase project delivery success with lean practice implementation, and the products provide easy-to-digest visual management options. Other features include the..